During a recent trip to visit family in the Greater Toronto Area we visited a new store called Nature's Emporium that opened up near my parents place in Vaughan. The store is on Major Mac Dr just East of Jane Street located in what used to be a Price Choppers grovery story, so this is actually a big location. 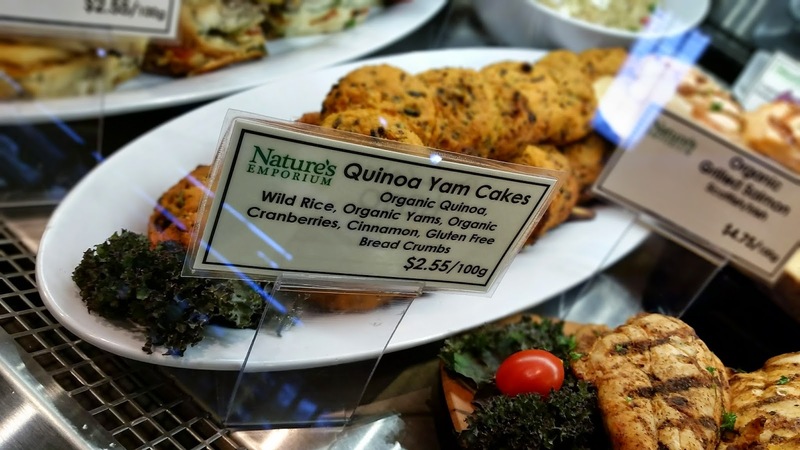 As you can imagine, Nature's Emporium caters to the health and wellness crowd and offers a variety of products catering to many diets including organic, vegan and gluten free. My mom often spoke about the place, and kept on telling me I needed to check it out when I came into town so we can pick stuff up for Amanda when we come into town. She was certain they would have a lot to offer, and they did! What I love about Nature's Emporium is the labeling on the shelves. Very big, bold and clear. 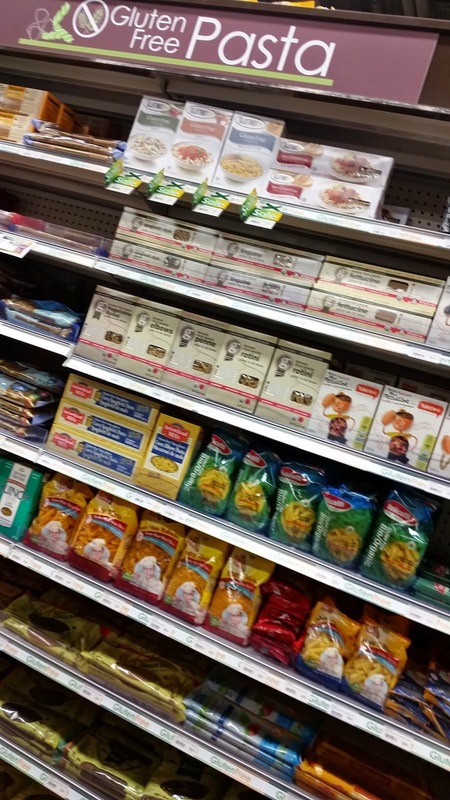 They also have gluten free offerings in their fresh food section. Which is great. 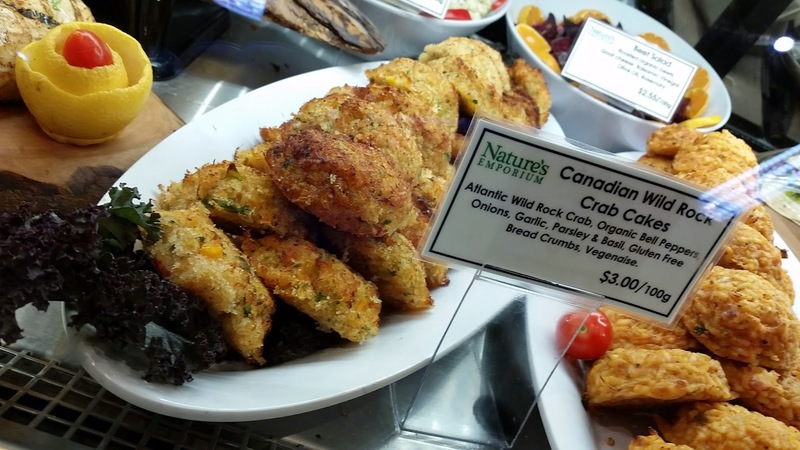 Even though the foods are prepared in the same kitchen as everything else, it was great to see offerings like gluten free crab cakes made fresh and ready to eat! We went back twice to buy them because they were so good and not expensive. We bought 3 for around $4 where we bought 2 frozen ones at Co-op here for $10! 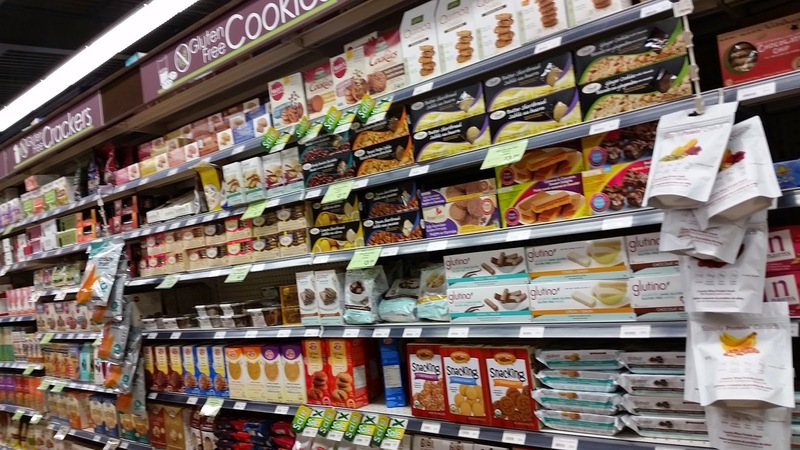 Mmm me love gluten free cookies! 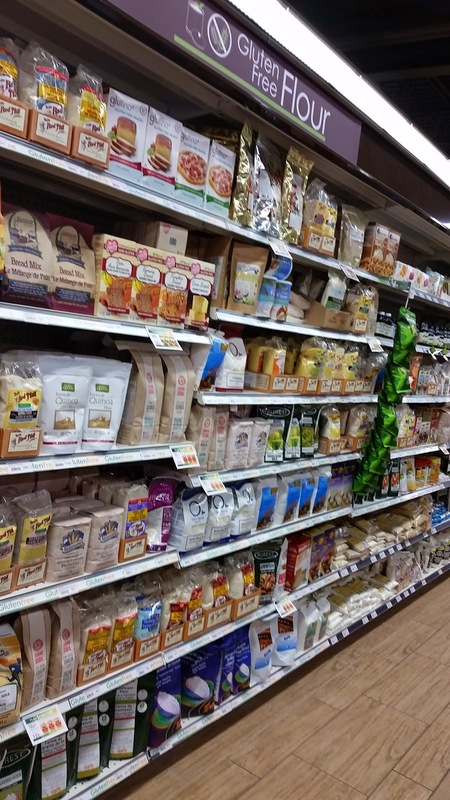 Check this out if you are in need of some gluten free shopping during your next trip to Toronto. A place where the Celiac/Gluten Free Community in Edmonton can support each other. 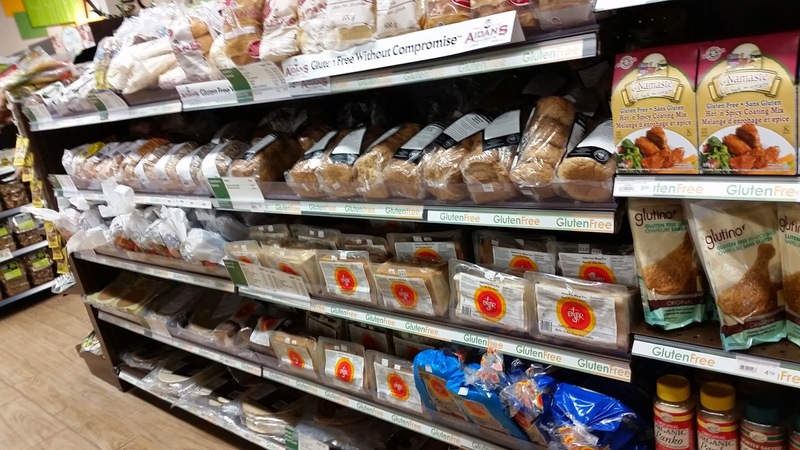 What's Gluten Free from the Brand No Name? 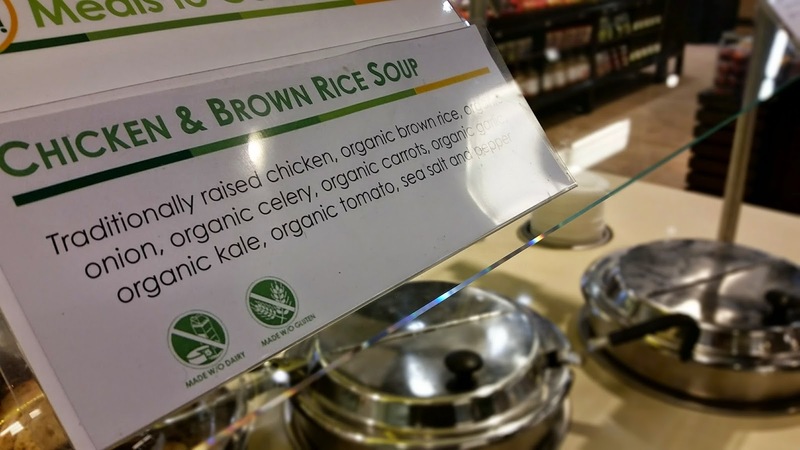 VH Asian Sauces - All Sauces are Now Gluten Free! Thank you 2014! Hello 2015!